Successfully Added Solar Powered 16 LED PIR Motion Sensor Outdoor Wall Light to your Shopping Cart. 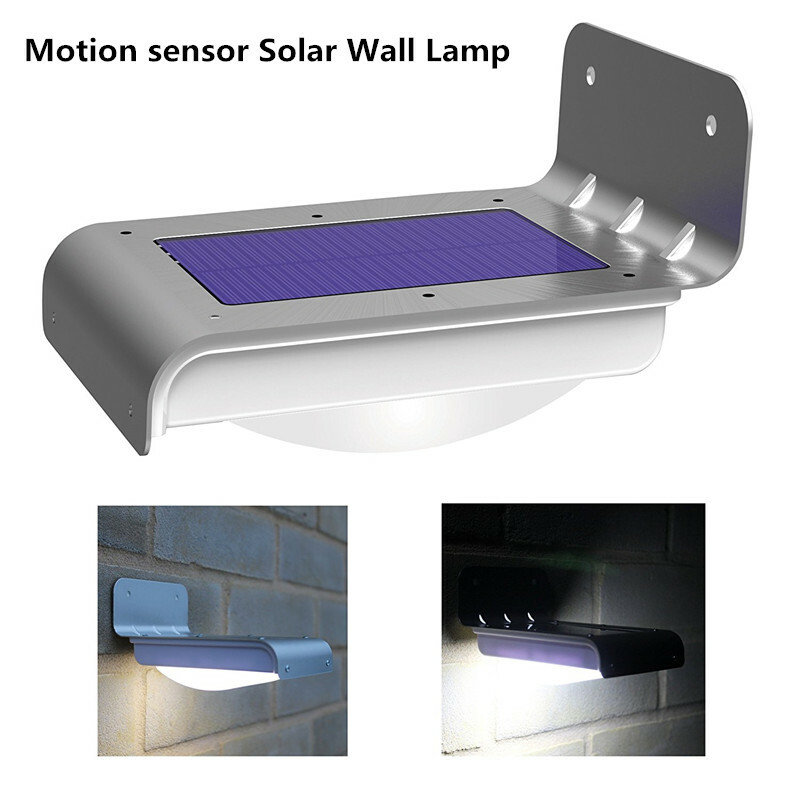 It can illuminate your home, yard, driveway, patio and anywhere in which getting solar energy. The motion-sensing light is triggered. when someone or something enters its 1-2 meters range within a 120 degree sensing angle. Solar Charge can charge quicker under strong sunlight.